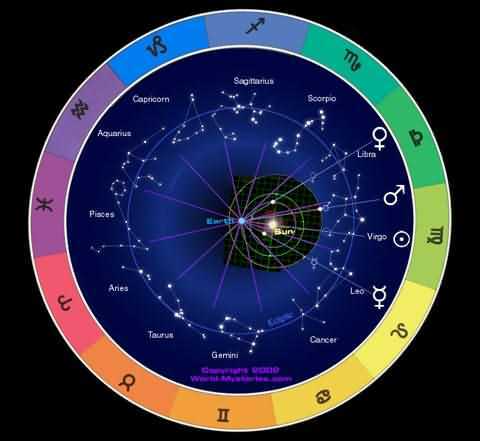 In astrology, your natal chart (sometimes called birthchart) is a graph that shows the positions of the planets and astrological houses in the sky at the moment of your birth. Your natal chart is much more detailed and accurate than your horoscope. A popular horoscope considers only the position of the Sun, whereas your natal chart includes hundreds of pieces of data. Mark Twain once said: The difference between a good word and the right word is like the difference between fire and firefly. Similarly, your popular horoscope may hold some hints of truth, but your natal chart tells us the real story of your natural personality.